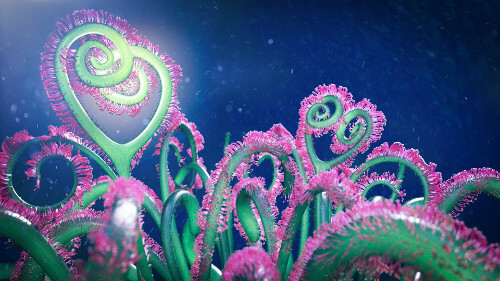 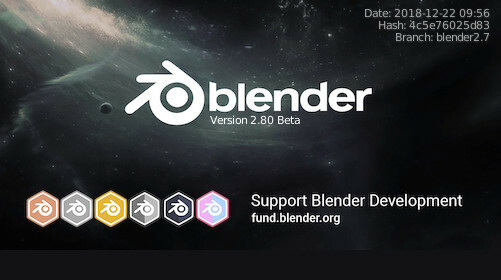 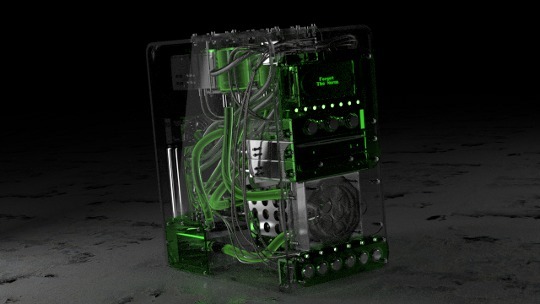 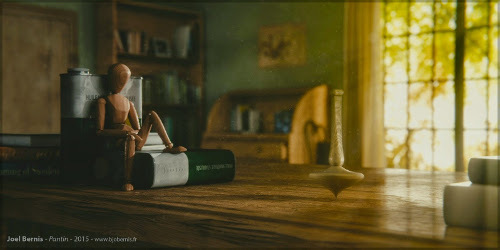 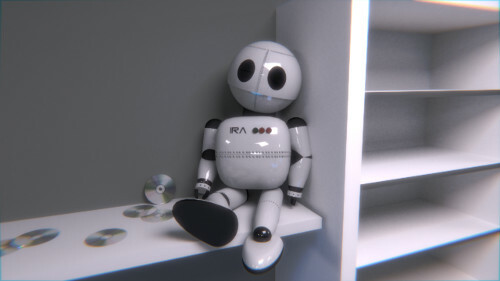 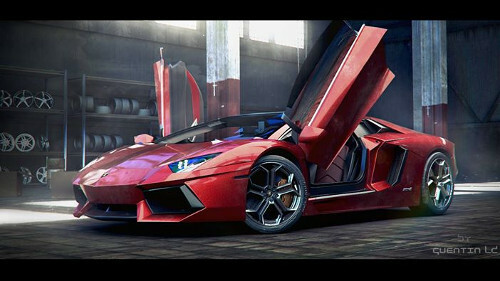 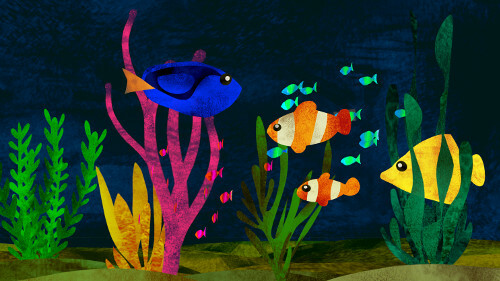 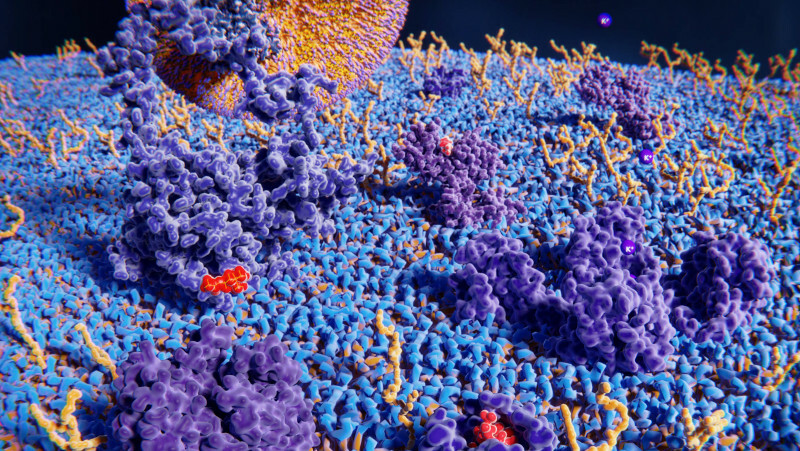 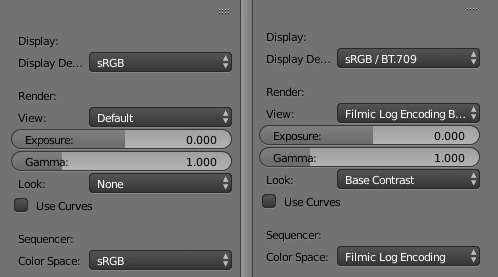 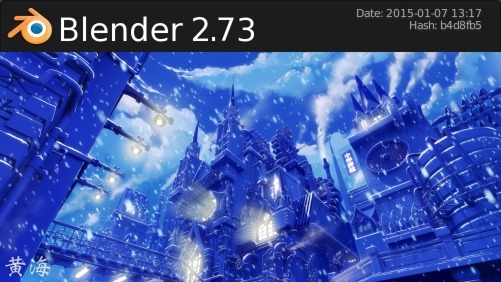 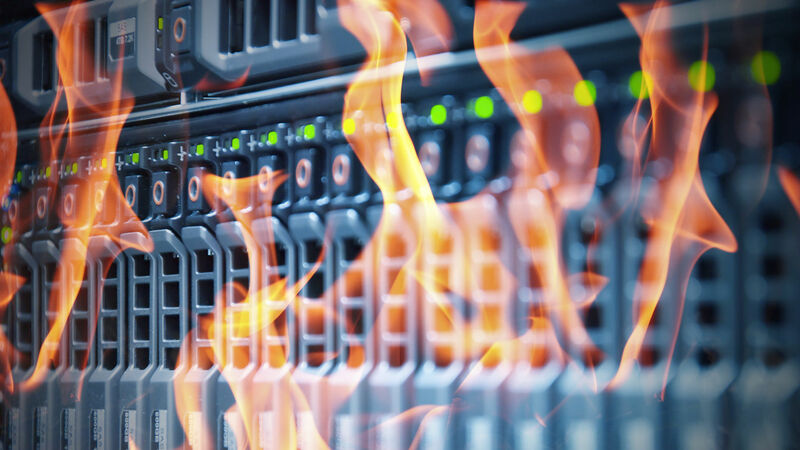 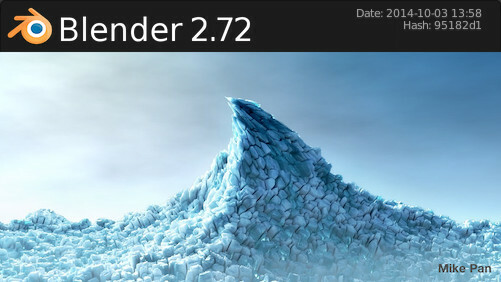 The Blender Foundation released the 2.70 version of Blender few days ago and it's already available on the render farm. 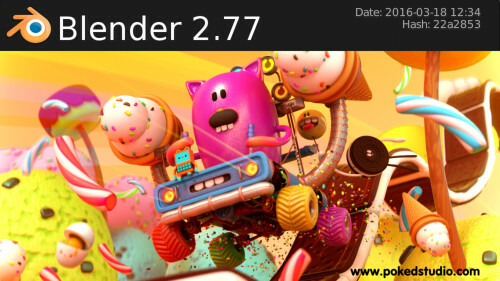 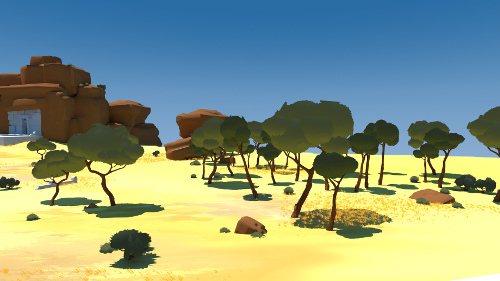 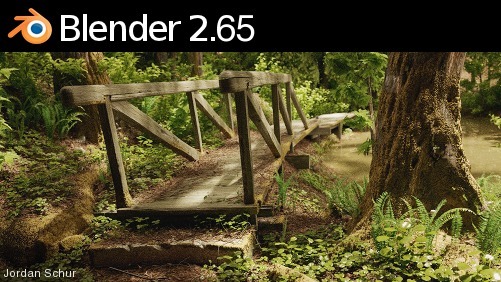 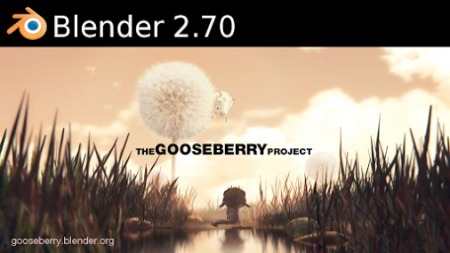 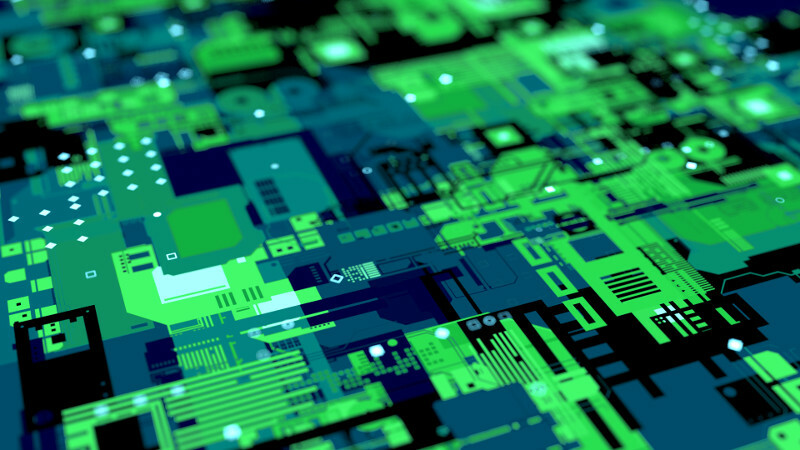 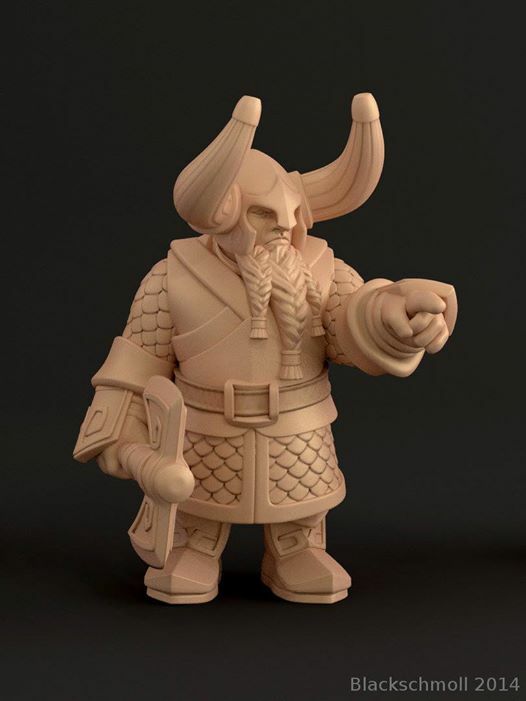 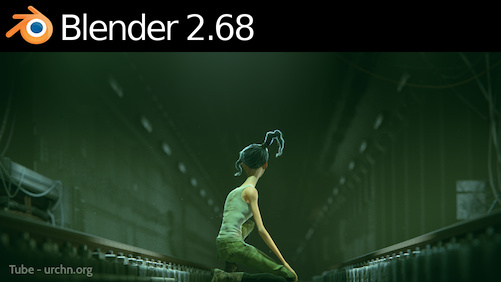 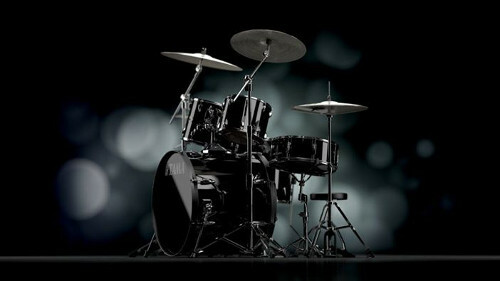 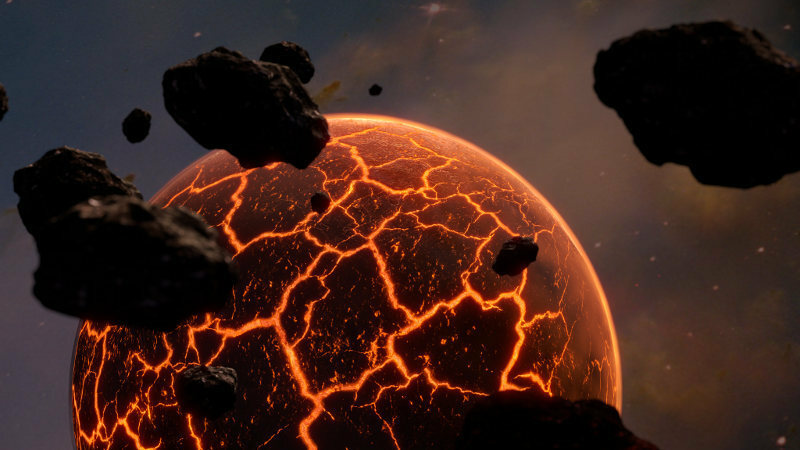 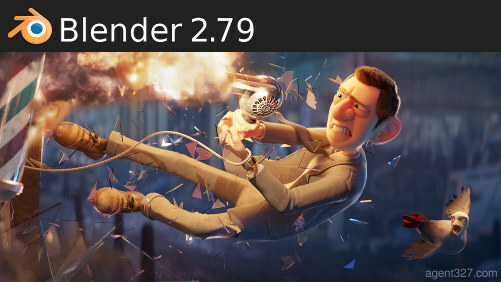 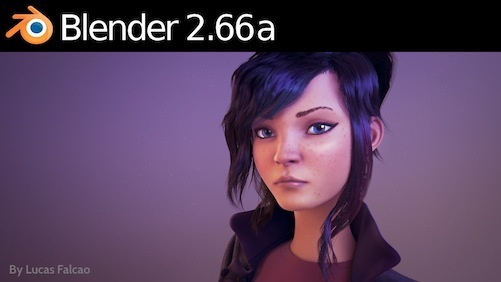 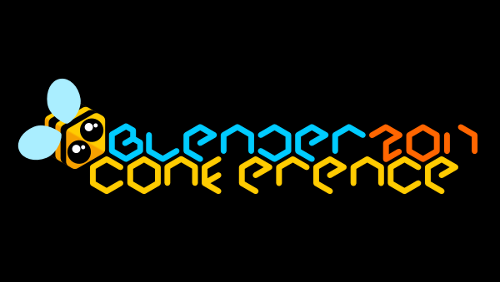 The Blender Foundation and online developer community is proud to present Blender 2.70. 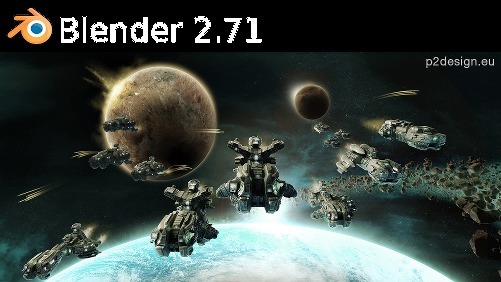 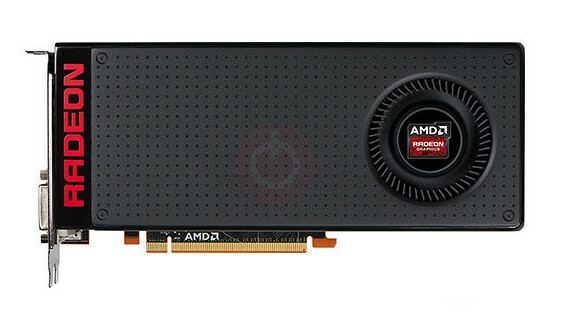 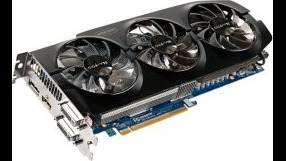 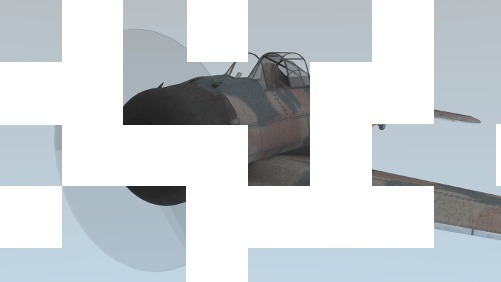 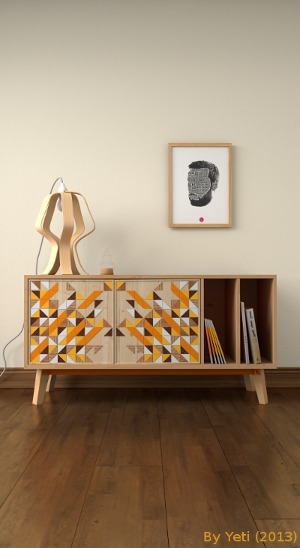 The first of a new 2.7 series has been released! 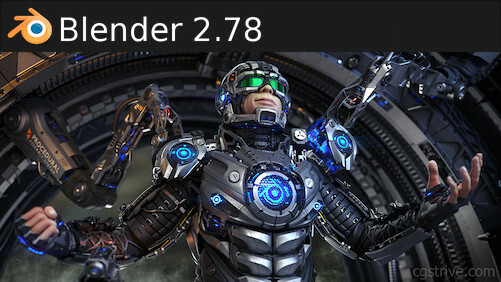 Work on UI improvements started, and a lot of features were added for Cycles render, motion tracking, animation, modeling, and so on. 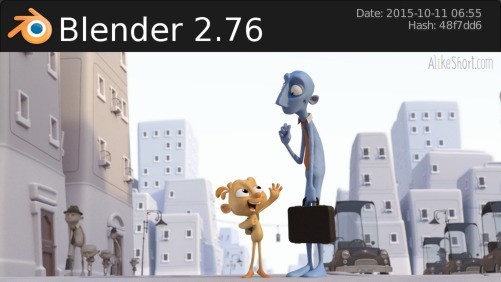 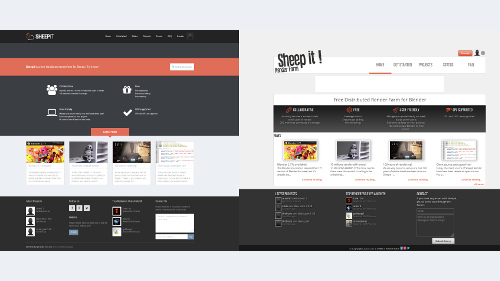 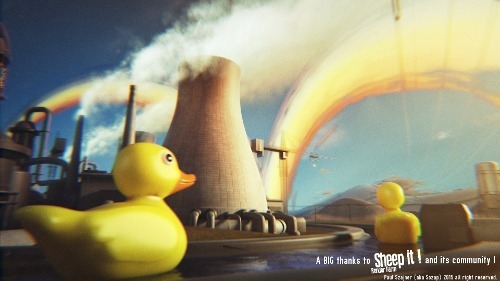 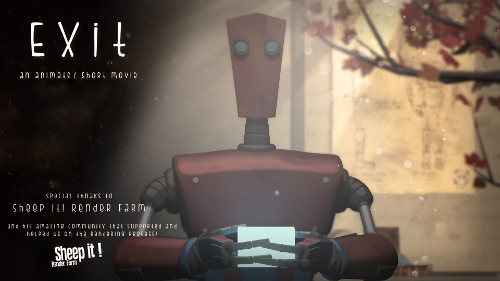 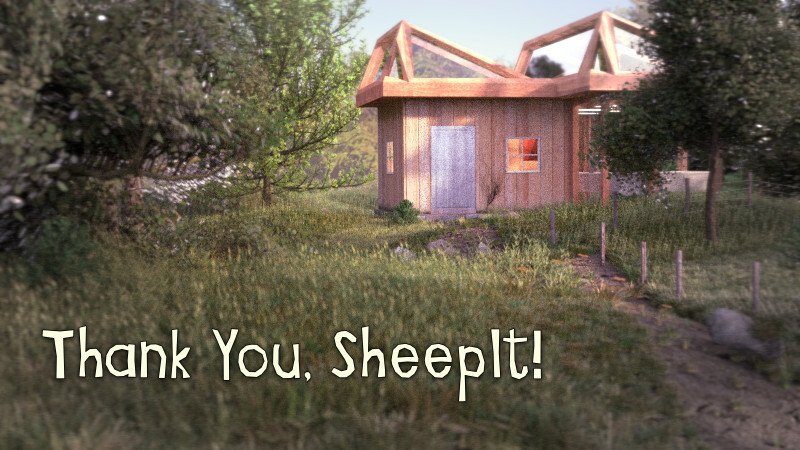 Presently, SheepIt-renderfarm supports Blender 2.65a, 2.66a, 2.67, 2.68a, 2.69 and now 2.70. 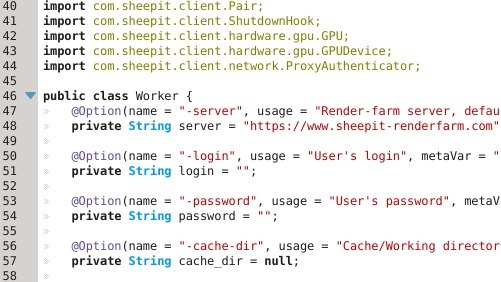 There is some great improvements but for SheepIt-renderfarm, the most visible will a change on the calculation of the render's progression. 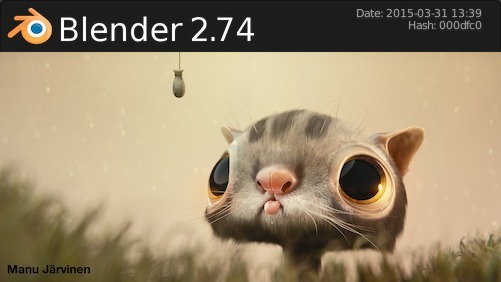 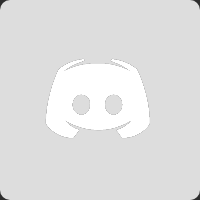 Before the 2.70 a percentage was calculated (and something it was not very accurate), now with the 2.70 a remaining time is displayed, we hope you'll like it. 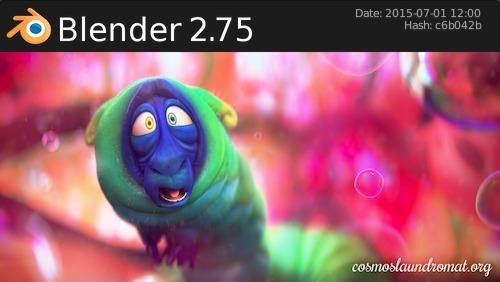 Update on April 12th, we have updated to the bugfix release 2.70a.